The last thing you want to think about when you’re moving house is the cleaning. 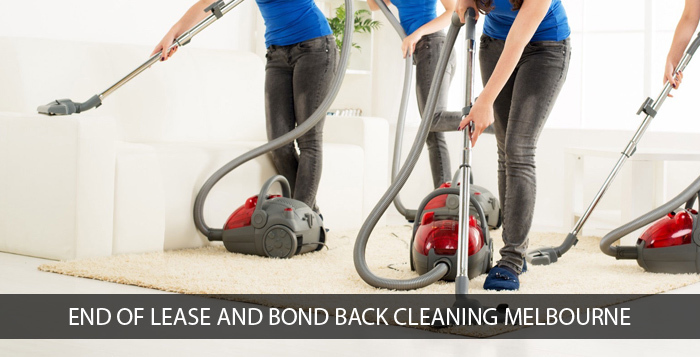 But if you want your bond back you’re going to have to exert some elbow grease – or save your time and energy and get someone else to do the end of lease cleaning for you. You’ll forget your bond unless you leave your rental property spick and span for the next tenant. Bond money is normally equivalent to a full month’s rent so is worth cleaning for. 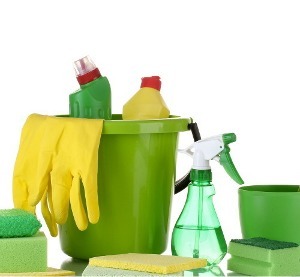 Why use Squeaky Green Clean end of lease cleaners? You may be confident that you can handle the clean yourself, but be careful not to underestimate the hard work required. 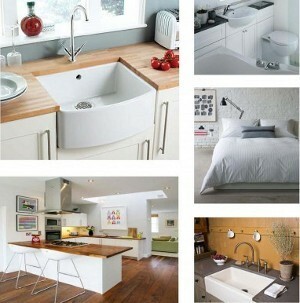 End of lease cleaning is much more involved than your typical fortnightly clean. You’re often dealing with fixtures and appliances that have never been cleaned – just picture those disgusting insect-filled light fittings! 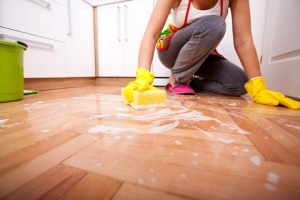 Rather than spending your weekend knee-deep in dust and grime, it makes sense to leave the demanding task in the hands of Squeaky Green Clean professional cleaning company. Our End of lease cleaners not only work harder, but smarter. At Squeaky Green Clean we know exactly what real estate agents and landlords are looking for in a clean and we will deliver. 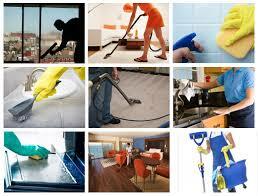 “We also specialize in carpet steam cleaning. Combined end of lease cleaning and carpet steam cleaning may receive discounts. Squeaky Green Clean commits to perform end of lease cleaning services in accordance with AS/NZS ISO 9001. We have also been certified and assessed for meeting the requirements laid down by AS/NZS ISO 9001 for activities comprising end of lease cleaning, bond back cleaning, general cleaning, residential cleaning, vacating cleaning, pre-sale cleaning, move-out cleaning, move-in cleaning, and spring cleaning. 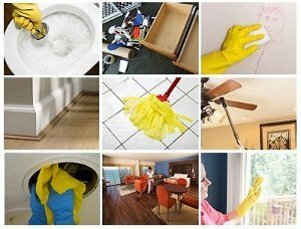 We are an unconventional and progressive cleaning service provider in Epping and we work to deliver the optimum level of quality in our services. The aim of our company is to make safe and superior quality cleaning services accessible to our customers and ensuring that their needs and expectations are fulfilled at all times. 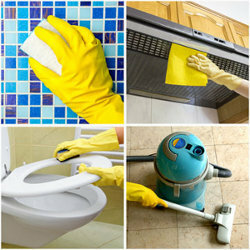 As per the AS/NZS ISO 9001 rules, the workers of Squeaky Green Clean Epping will be answerable for delivering finest quality end of lease cleaning, bond back cleaning, general cleaning, residential cleaning, vacating cleaning, pre-sale cleaning, move-out cleaning, move-in cleaning, and spring cleaning services. They got my Bond Back!